Contractors specializing in Commercial Roofing, Flat Leak Repair, Roof Leaks, and all other Roofing Services in CT. Call 1-888-766-3020 for a Free Commercial Roof Quote. For reliable service and professional quality workmanship from a commercial roofing contractor you can trust, call New Roof Connecticut 1-888-766-3020. 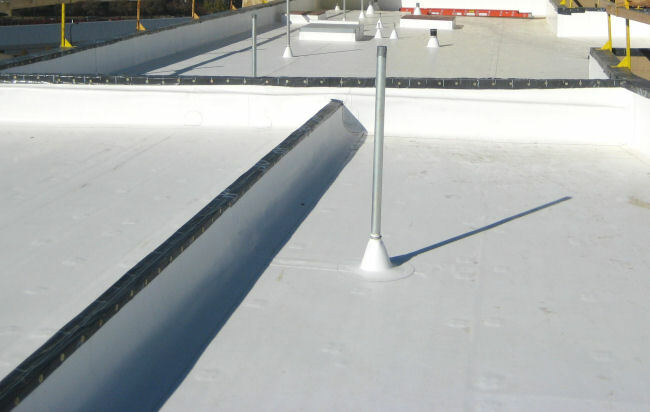 Our licensed and insured roof contractors have the solution to all your commercial roofing needs and are dedicated to providing our customers with premium quality service for every roofing project. We provide our customers full service roof construction by starting with an assessment of your roofing needs to determine the best fit and value for your situation. We can also help you with budgeting and planning for future roof construction projects. New Roof Connecticut services commercial roofing in New Haven, Fairfield, Hartford, Tolland, Middlesex, New London, Windham and Litchfield County. We service all types of buildings and market segments including commercial offices, government buildings, healthcare offices, hospitals, schools, banks, industrial buildings, residential homes, commercial buildings, condos, Co-op buildings, and apartment buildings. Call 1-888-766-3020 now to schedule an appointment or to learn more about Commercial Roofing services for your building. 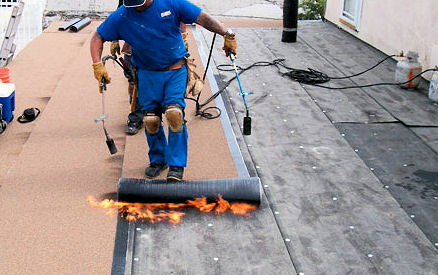 Commercial roofing services we offer are new roof construction, roof repairs, re-roofing, roof renovation, retrofitting, remodeling, preventative maintenance, roof leak repair, waterproofing, flat roofing, metal roofing, tin roofing, metal roofing, copper roofing, asphalt roofing, roof flat, rubber roofing, flat roofing repair, EPDM roofing, PVC roofing, Thermoset Membrane roofing, Thermoplastic Membrane roofing, Modified Bitumen Membrane roofing, commercial roofing repairs, roofing shingle, roof truss, roof insulation, roof cladding, and timber cladding. New Roof Connecticut has the solution to all your roofing needs so request a Free Commercial Roofing Quote today or call 1-888-766-3020.